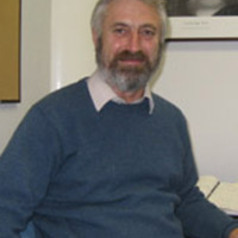 Professor John Andrews' book Living Better with Less (Penguin 1981) was one of the first works to propose sustainable development for Australia. He played a pioneering role in assessing the potential and encouraging utilisation of wind energy for electricity generation in Australia. His current research interests are in renewable-energy – hydrogen systems for stationary and vehicular applications. His publications include two books, four invited review chapters, 50 journal and conference papers, 18 major reports, 14 articles, and the proceedings of a major scientific conference (lead editor). He was the founder of RMIT's successful Master of Engineering (Sustainable Energy) program.